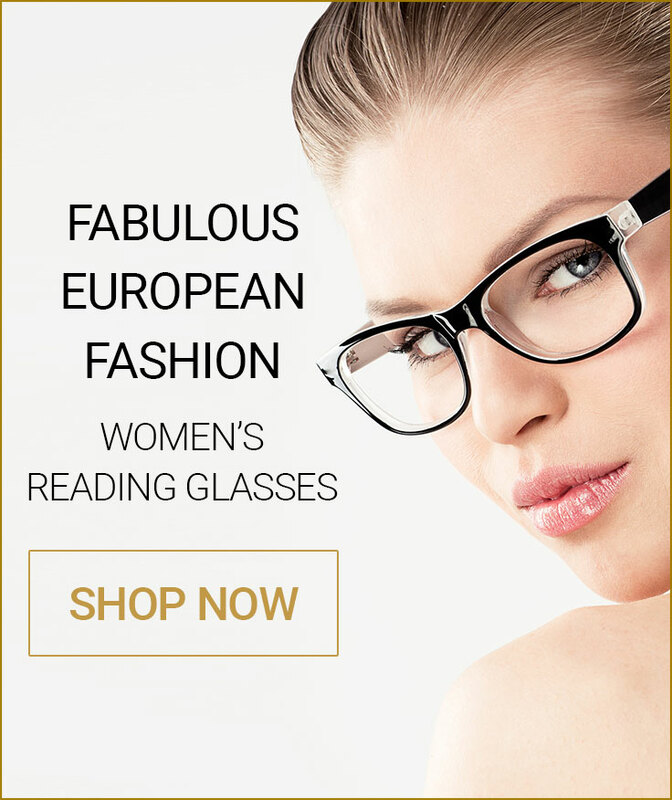 Welcome to the Melissa Eyewear online reading glasses and sunglasses boutique. 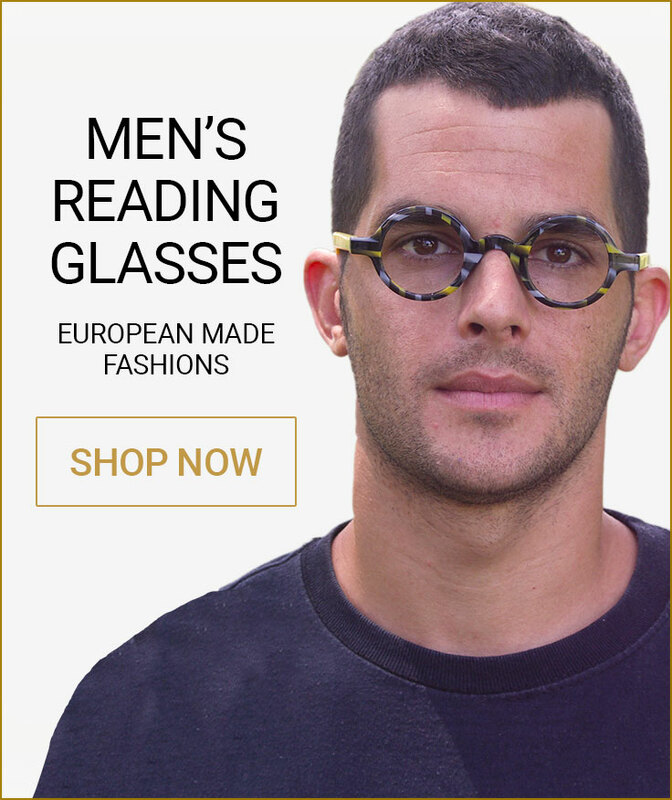 Have fun shopping and browsing our unique and upscale European eyewear. 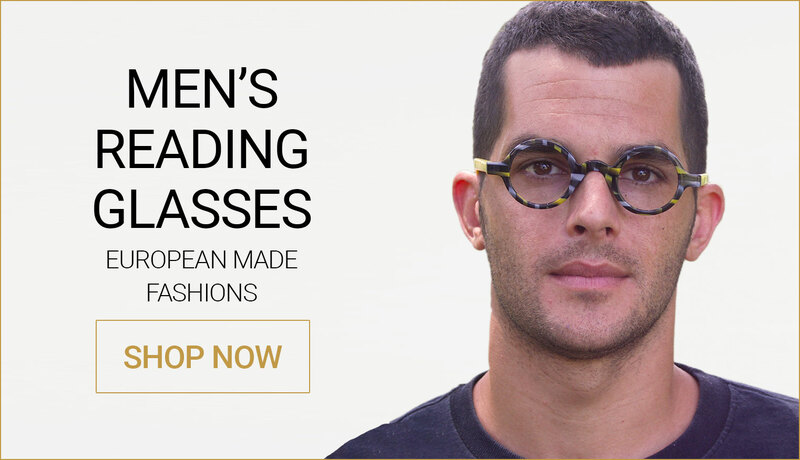 Melissa Eyewear offers high quality, stylish, European reading glasses and sunglasses. Our designs are crafted exclusively by our highly skilled European artisans to create uniquely fashionable and sophisticated eyewear and accessories. www.MelissaEyewear.com features reading glasses, sunglasses, lorgnettes, pince-nez and many other exclusive items. The world is a stage, so express your innermost character with a cool Melissa Eyewear style. From sophisticated to whimsical to nerdy to fashionable, there is a style to fit your every need. When you want top quality, fashion forward designer eyewear, look at the Melissa Eyewear collection and find the inner you.